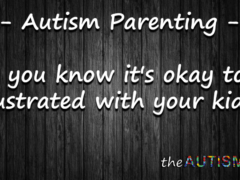 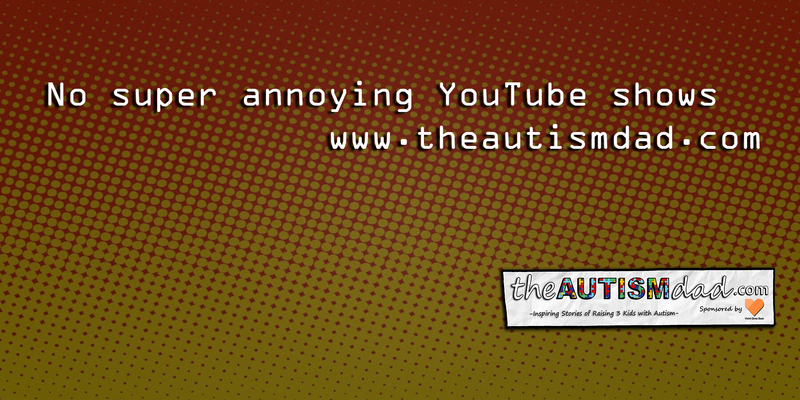 #Autism Parenting – Did you know it’s okay to be frustrated with your kids? 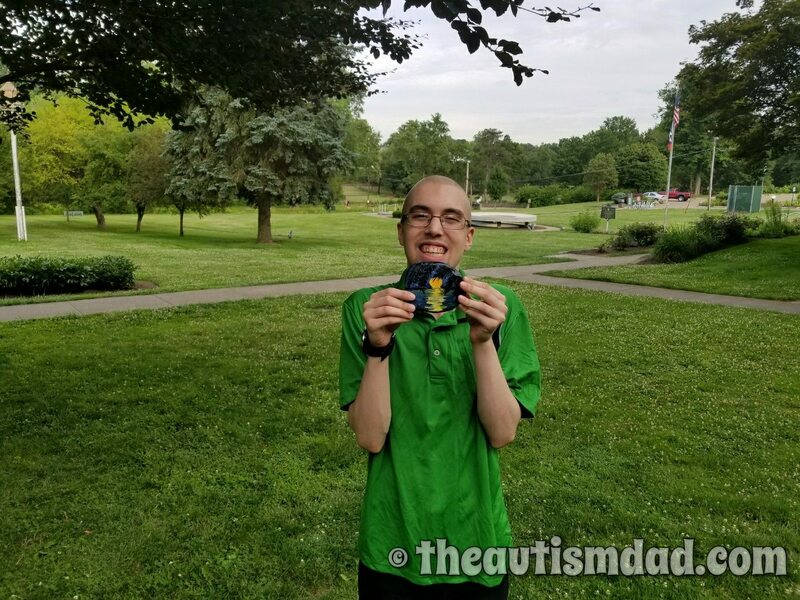 Rob Gorski February 10, 2018 January 11, 2019 No Comments on #Autism Parenting – Did you know it’s okay to be frustrated with your kids? 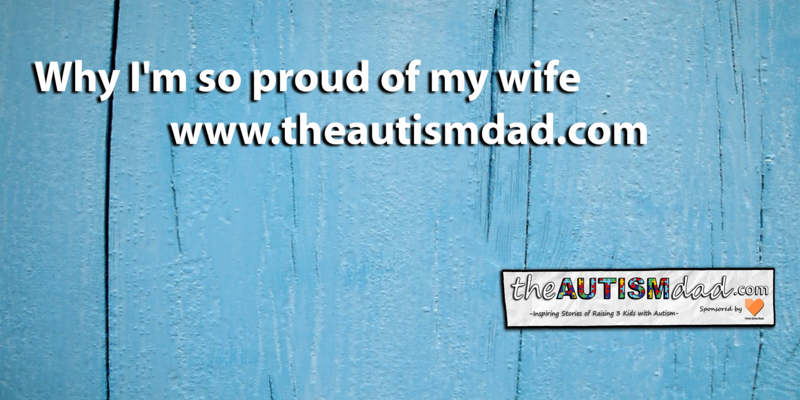 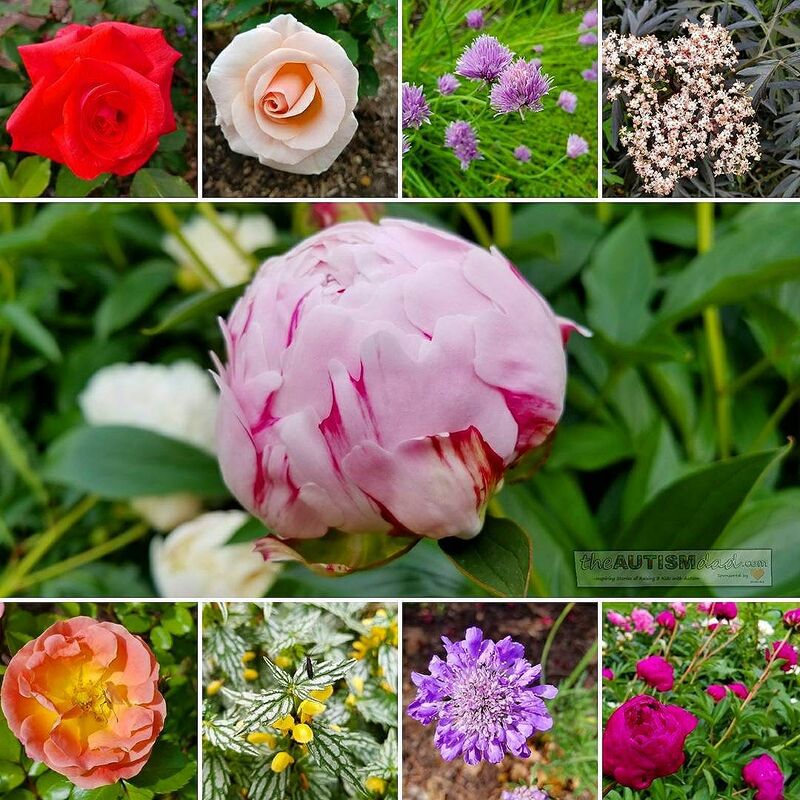 Something I want to talk to you about today has to do with how we react to the insane amounts of stress associated with being an Autism parent.